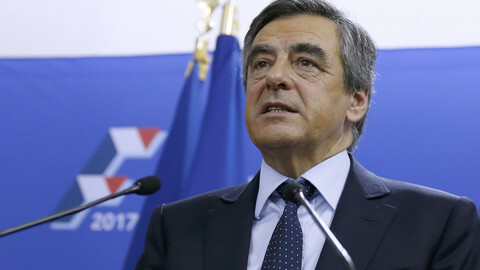 Former prime minister Francois Fillon has become the new favourite for next year's French presidential election after a primaries vote for the centre-right Republicans on Sunday (20 November) that saw former president Nicolas Sarkozy eliminated, possibly ending his political career. 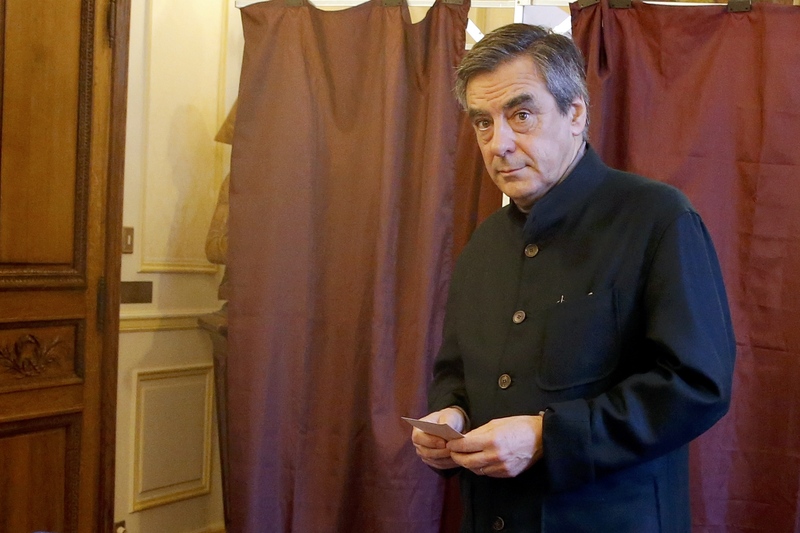 Fillon, a pro-Russia conservative, won 44 percent of the vote in the first round of the primary election and will face in the runoff next Sunday against Alain Juppe, another former prime minister, who obtained 28 percent. Sarkozy came third with 20 percent while four other candidates finished with less than 3 percent. He said he would vote for Fillon next Sunday because he felt he was closer to his positions. Fillon was Sarkozy's prime minister for five years but the two men fell out. 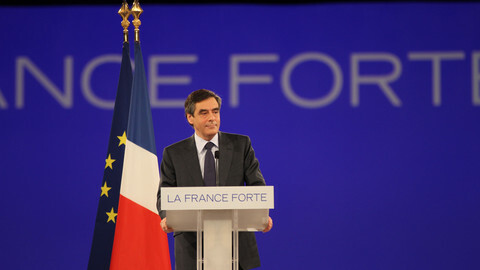 "Francois Fillon seems to have understood the best the challenges that France faces," he said. He added that his voters were "free" but he called them to "never take the extremist path", in a clear reference to the far-right leader Marine Le Pen. All opinion polls currently predict that Le Pen will win enough votes to take her into the second round of the presidential election in May next year, but a final victory remains unlikely. The Socialist Party of current president Francois Hollande is weakened and divided over whether he should run for reelection, meaning the Republicans candidate is considered by many as the most likely next president. 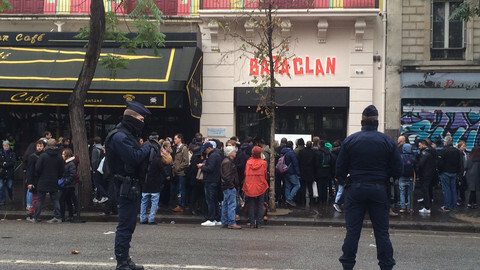 Around four million people voted in the primaries, the first ever organised by the French centre-right. The vote was open to LR members and everyone who "shares the republican values of the right and the centre". A lot of the voters seem to have an "anything but Sarkozy" attitude, many considering his policies as too close to Le Pen, and believing that his term as president was a failure. Sarkozy is also under several investigations, including over allegations that his 2007 presidential campaign received funding from former Libyan dictator Muammar Gaddafi. He said it was "time for [him] to approach life with more private passions and less public passions", all but saying that he was putting an end to his career. "Good luck to France," he added. Until recently, the controversial Sarkozy was a challenger to the more consensual Juppe, who seemed to be more capable of rallying centre-left voters against Le Pen in the second round next year. But the two men were overtaken by Fillon, who performed well in the three TV debates organised ahead of the vote and who has attracted the more conservative voters put off by Sarkozy's authoritarian image. "My project will trigger a new hope. 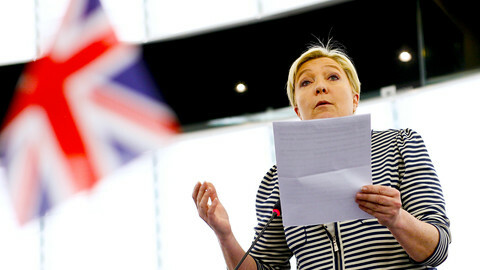 I have the conviction that nothing can stop a nation that stands up, " Fillon said on Sunday evening. He said that "everywhere my fellow citizens told me they wanted change, authority and being respected". Fillon, a Catholic, defends liberal economic policies and conservative social policies. 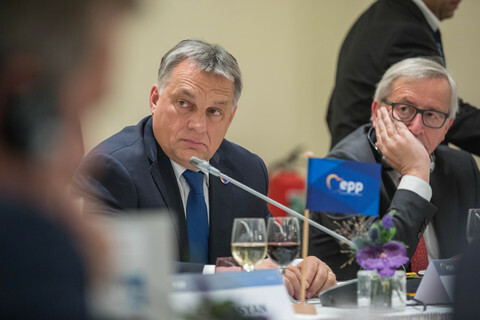 He said he wanted a "Europe that is respectful of nations" and his propositions include quotas on immigrants to the EU and a renegotiation of the Schengen agreement on the EU free-passport area, as well as quarterly summits of eurozone leaders to coordinate economic policies. He said that it was "ridiculous to portray Putin as a monster with hands full of blood" and has called for an end of EU sanctions against Russia. He also said Russia was an '"indispensable ally" against the Islamic State group (IS) in Syria and that France should help Syrian leader Bashar al-Assad to fight IS and help Syrian Christians. In his economic platform, Fillon has pledged to reduce public spending by €100 billion in five years, cut taxes, cut 500,000 public jobs and abolish the 35-working hour week. He is in favour of extending the life of French nuclear power plants. He was opposed to gay marriage but said he would not abolish it. He wants to introduce quotas of immigrants, expel Islamic radicals and ban foreign fighters from coming back. Fillon, who missed winning the primaries outright in the first round by only five percent of the votes, is the favourite of the runoff. His victory will depend on how many Sarkozy voters will choose to vote for him against Juppe, but Sunday's results suggest that a majority of voters have more conservative views than Juppe. Juppe said after the results that he wanted to "continue the fight" despite his relatively low score. He said he wanted to "gather France around credible and modern reforms rather that cultivate a nostalgia for the past." "More than ever, the people need to gather to turn the page of [Hollande's] term and block the National Front," he said. 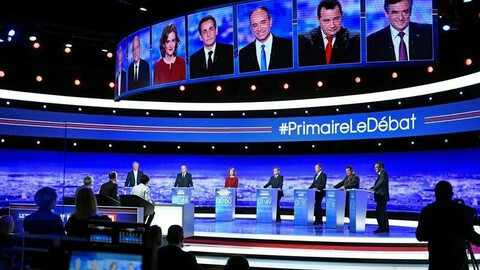 The next president of France was most likely on TV last night in a debate by the centre-right LR party's top candidates before a primary vote. Francois Fillon was not unsettled by rival Alain Juppe, ahead of the centre-right primary election on Sunday, despite differences on the pace of reforms, multiculturalism and Russia. 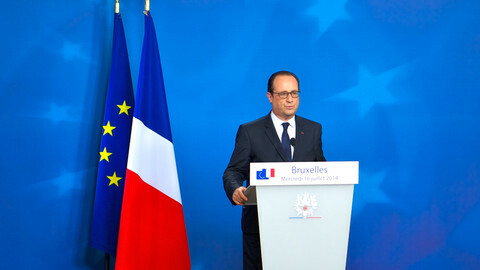 The French president announced on Thursday that he will not seek a second term next year. 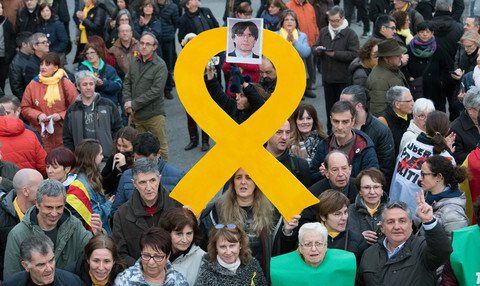 His prime minister Valls is likely to run against other unexpected candidates.